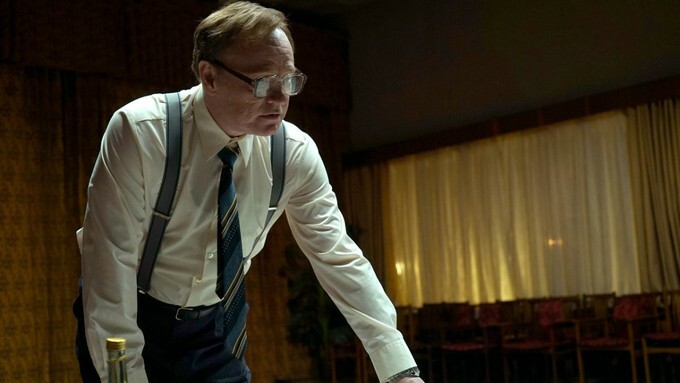 Check Out the Trailer for HBO's new Mini-Series "CHERNOBYL"
HBO is at it again here with a trailer for their upcoming mini-series based on the untold devastatingly true story of "CHERNOBYL." Johan Renck is directing "CHERNOBYL" some of you may know him from his work on television shows such as "Breaking Bad," "The Walking Dead," "Vikings," "Bates Motel," and "The Last Panthers." Renck also has worked on quite a few music videos. Two of my favorites are David Bowie's "Lazarus" and "Blackstar" videos. So far Craig Mazin ("The Huntsman: Winter's War," "The Hangover II & III," "Scary Movie 3 & 4," "RocketMan," "Senseless," "Superhero Movie," and "Identity Thief") is the only writer listed according to the almighty IMDB. 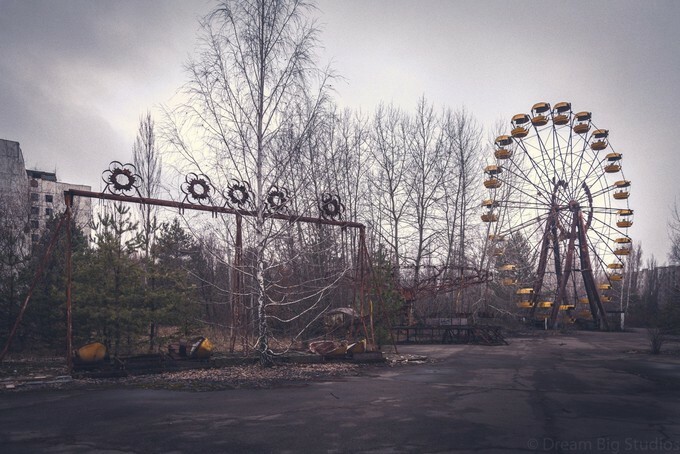 "On April 26, 1986, the Chernobyl Nuclear Power Plant in Ukraine, Soviet Union suffered a massive explosion that released radioactive material across Belarus, Russia and Ukraine and as far as Scandinavia and western Europe. 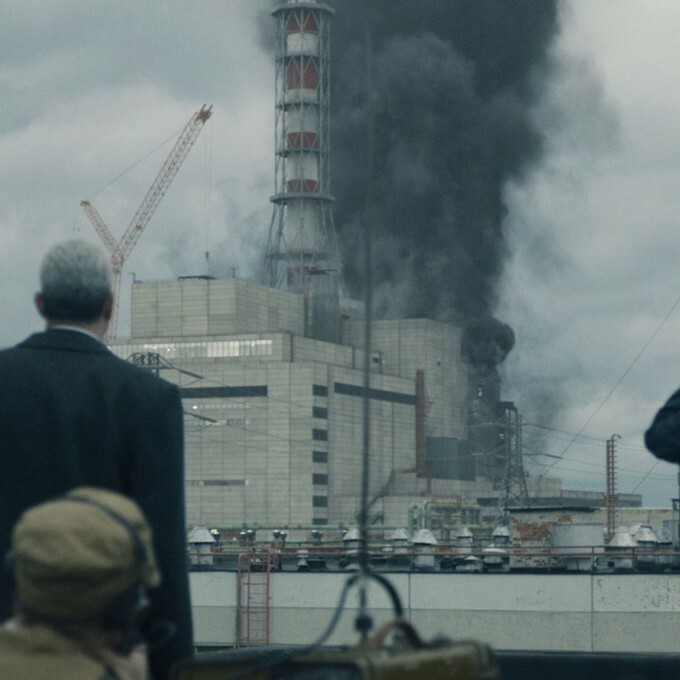 Chernobyl dramatizes the story of the 1986 accident, one of the worst man-made catastrophes in history, and the sacrifices made to save Europe from the unimaginable disaster." Here is the terrifying trailer for HBO's "CHERNOBYL." 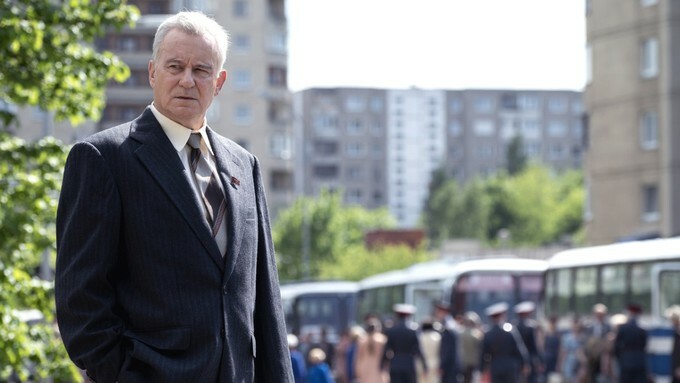 "CHERNOBYL" stars Stellan Skarsgård ("Good Will Hunting," "Mamma Mia," "Nymphomaniac I & II," and "Amistad"), Jared Harris (Sherlock Holmes: A Game of Shadows," "The Curious Case of Benjamin Buttons," "Allied," and TV's "The Crown," "The Expanse," and "The Terror"), Emily Watson ("Punch Drunk Love," "Red Dragon," "Gosford Park," "Equilibrium," and "Breaking the Waves"), Paul Ritter ("Electric Dreams" and "Lovesick"), Con O’Neill ("Happy Valley"), Jessie Buckley ("Taboo" and "Beast"), and Adrian Rawlins ("Darkest Hour" and "War and Peace"). 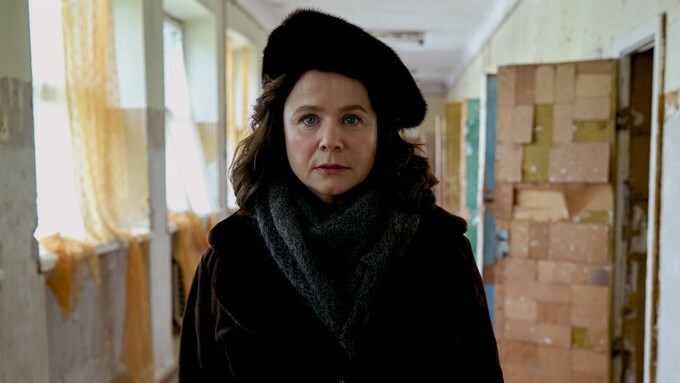 There's something so hauntingly beautiful about Emily Watson's gaze. 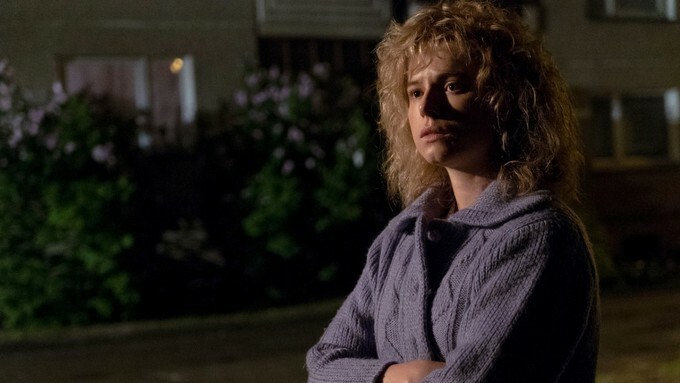 "CHERNOBYL" is set to premiere on May 6th on HBO. How many of you are interested in this radioactive mini-series? 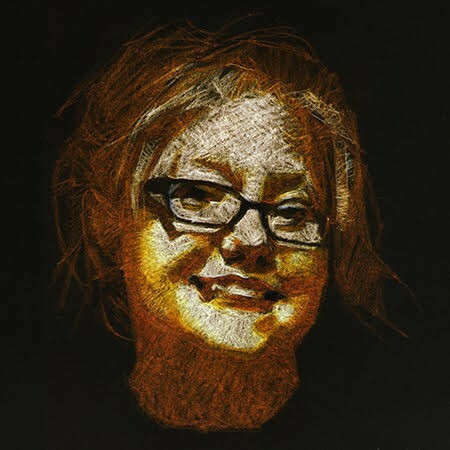 I think it looks quite disturbing and possibly enlightening on a subject that was in the news while I was approaching my fifth birthday, I remember my mother was glued to the television and the idea of radioactive mutants spanned the globe. It was a global tragedy that still haunts the minds of millions, yeah I will be checking "CHERNOBYL" out, with Vodka in hand!